An exciting new novelty title starring Poppy Cat. Pull the tabs and watch as the picture disappears to make way for a new one, so five scenes become ten! 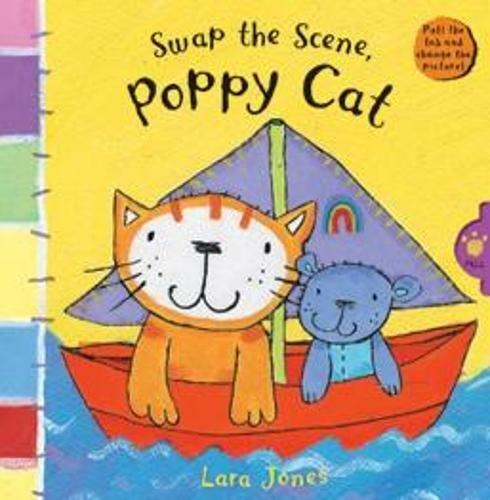 Beautifully illustrated by Lara Jones, with a magical rhyming text, this book is sure to enchant all little Poppy Cat fans.